When it came time to name their latest record, Atlanta heavy-metal group Sevendust took inspiration from real life. “Kill The Flaw is a testimony to what the band has been through over the last number of years and keeping a more watchful eye on the business side of things,” Sevendust vocalist Lajon Witherspoon says. “If I had any advice to offer an up-and-coming band, it would be to not be afraid to ask questions. That is something we learned the hard way. Formed in 1995, Sevendust has certainly been around the block more than once. In the 18 years since the release of their self-titled debut record, the band has sold more than 1.5 million records in the U.S., maintaining a seemingly relentless tour schedule in the process. In addition to asserting a greater level of control over their destiny, Witherspoon shares the group took a previously untried approach to the making of Kill The Flaw. Instead of holing up in a hotel for the duration of the recording process, Witherspoon, along with Sevendust guitarists Clint Lowery and John Connolly ended up renting a house. Although living in close quarters when not on tour might not be the ideal thing for all groups, Witherspoon says the experience brought them closer together. 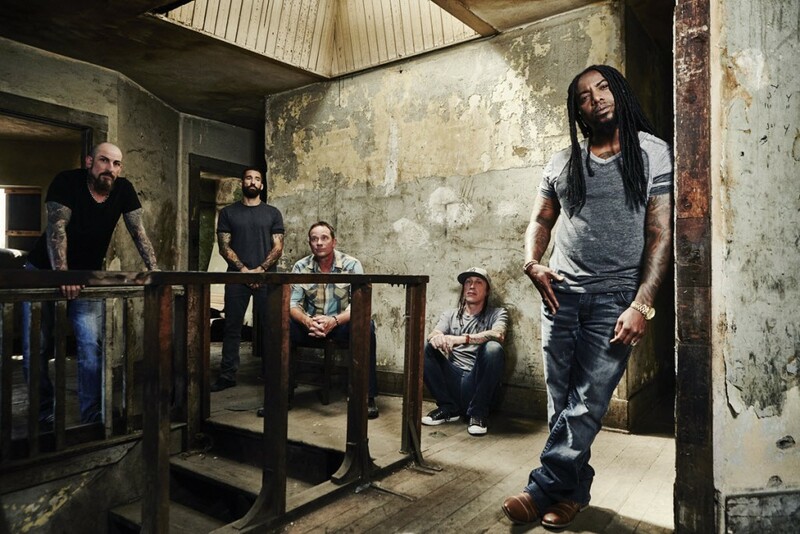 Finding new ways to approach writing and recording new music has been a vital facet of moving Sevendust forward. 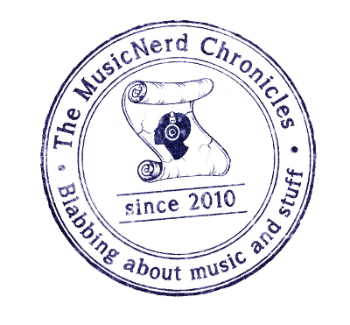 Witherspoon acknowledges the group has been fortunate to have established a significant foothold in the music business before Napster turned everything on its ear in the early part of the century. Asked if the group has any big plans lined up to commemorate the 20th anniversary of the release of their debut record in 2017, Witherspoon expresses genuine gratitude that the group is still making music today. When: Saturday Oct. 17, 7 p.m.